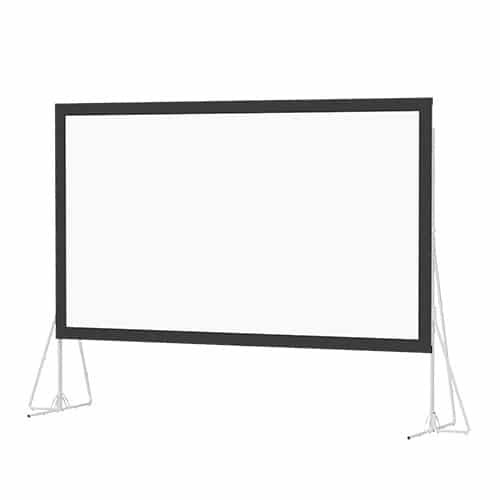 AB AV Rentals will help you decide on which Projection screen rental is right for you. 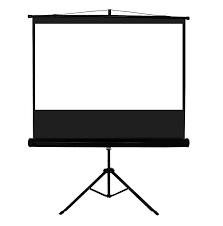 We offer various Projection screen sizes and styles to choose from. Screen size is important, we want to make sure the size of your image is view able by all your guests. We can also pair certain projectors to screen types to maximize the view able area. Click here to view our projectors. 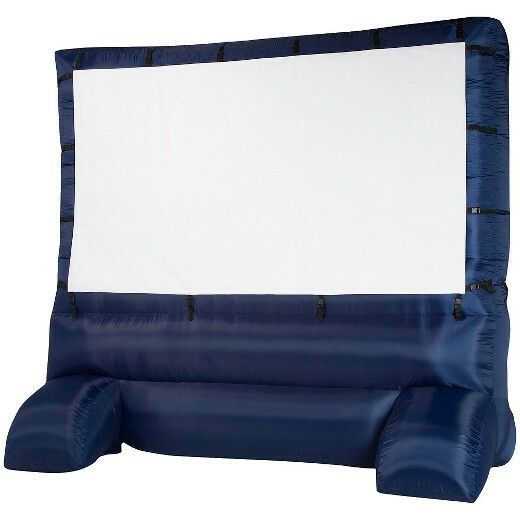 We also offer various Outdoor screens, great for movie nights, birthday parties, and community events. *Fast fold screens require full assembly with two technicians.